At whatever point you have taken a gander at full, ready strawberry, you will likely have seen the outside is canvassed in minor pits, with each pit containing a small strawberry seed, isn't that so? What you are taking a gander at is many little individual organic product, each containing its own seed. They are a sort of "achene" (a natural product containing a solitary seed). 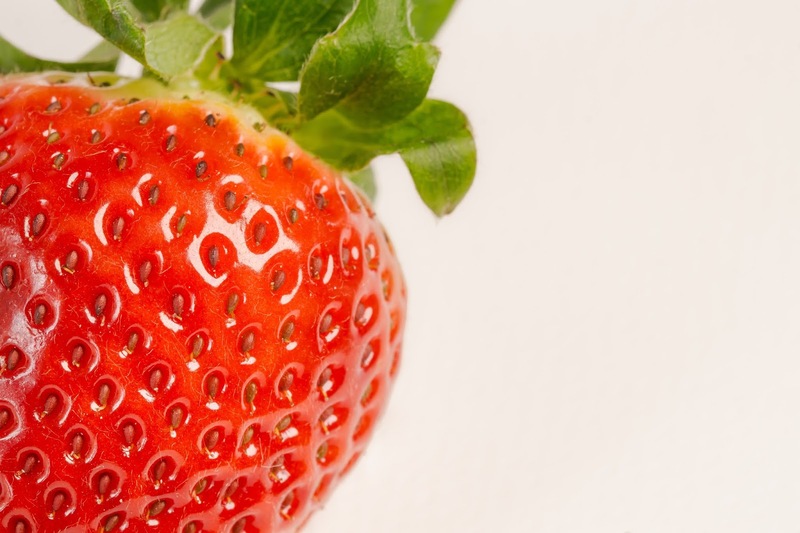 They are dry products of the soil be viewed as the genuine product of the strawberry plant. Inside each organic product, which does not open at development, there is a small seed. 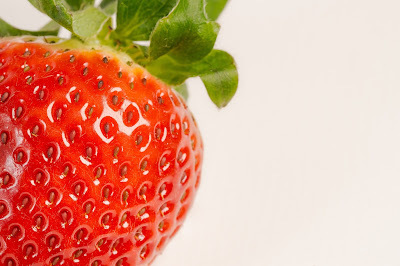 The scrumptious beefy piece of the plant that we regularly call a strawberry is simply adornment tissue, which makes the plant progressively appealing to hungry winged animals and different creatures, who expend the achenes and along these lines crap the seed-proving to be fruitful in another area, where ideally some of them will develop and develop into another strawberry plant. 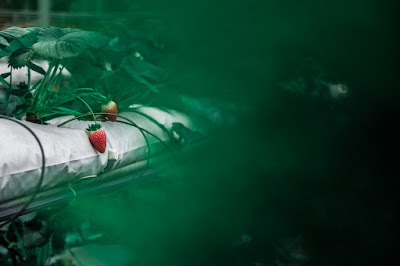 (Most new strawberry plants originate from existing strawberry plants, which convey thin developments called "sprinters". At the point when the sprinters achieve the ground, they send roots into the dirt. The first sprinter ceases to exist and the new roots deliver new strawberry plants).